Accord Management is proud to partner with Columbus State Community College ESL Afterschool Communities at the Providence Glen apartments. 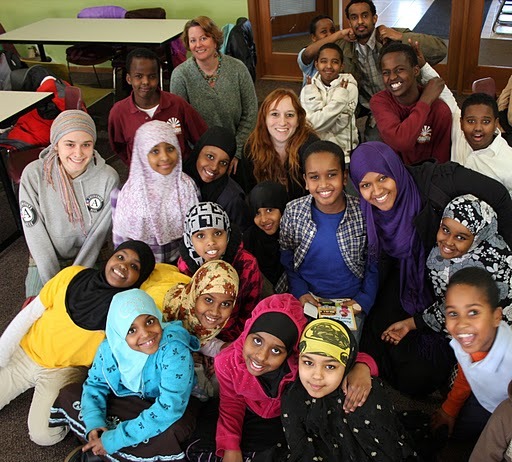 Backed by the Ohio Department of Education 21st Century Community Learning Center Grants, the Providence Glen program currently serves 35 Somali children and families. Locating within the housing community alleviates transportation needs and ensures access to after school educational opportunities. Since 2005, students in grades 2-5 have thrived in a multifaceted program that brilliantly combines lessons that expand academic and social skills. For instance, students don’t just learn how to start a blog, they blog about their thoughts on bullying, combining technical, language, and social skills. 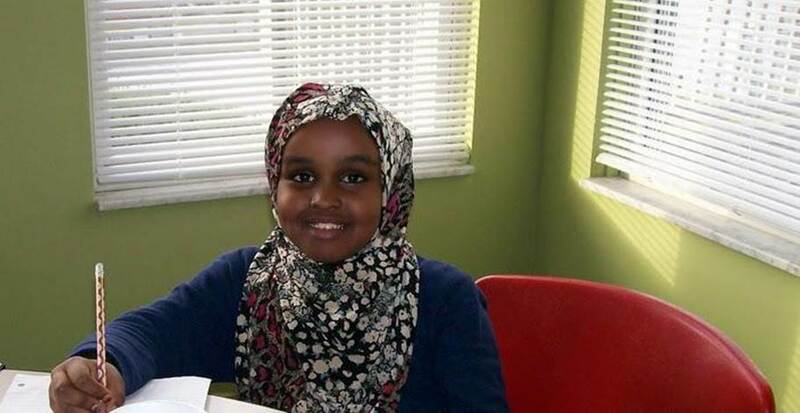 Learn more about Columbus State ESL Afterschool Communities program at Providence Glen and stay up-to-date on their accomplishments with their newsletters.